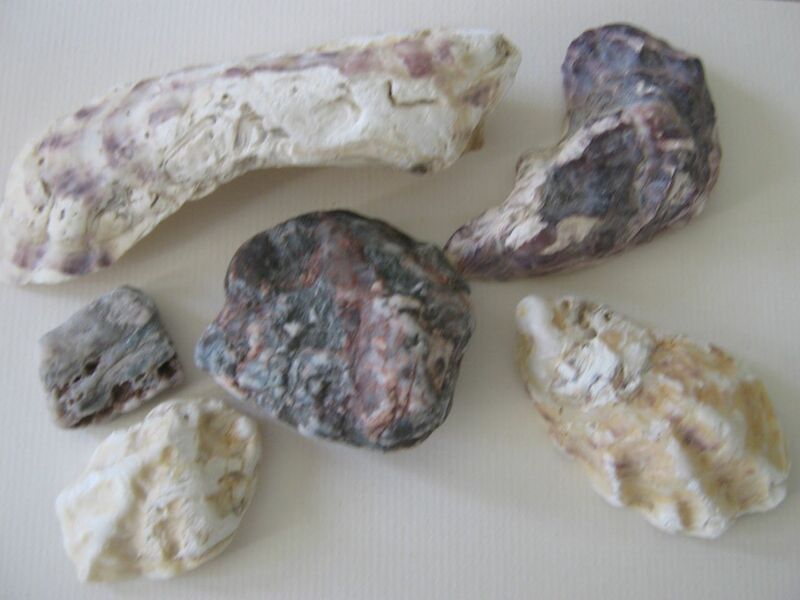 An oyster naturally responds to an irritant and turns it into a pearl. I have experienced this reaction for myself in the past few years. In January 2011, just as I turned 65, I became seriously ill in the space of a few days. I was in hospital for most of the following 15 months, recovering from various infections and after being on the liver transplant list for nearly 3 more years, I received a new liver on November 4, 2014.
lllness and the resultant downsizing have given me the gift of setting new priorities and discarding much that had become irrelevant and unnecessary for daily living. I’ve had a chance to consider the old, set my compass for the future and share with you while this process unfolds, even as I write. I value your comments and feedback and trust that you will find a resonance in my writing as we journey together, one day at a time. Just want to say that I love reading and re-reading your posts, dear friend! Hej Lynn! Fick plötsligt för mig att googla ditt namn och hittade en massa information! Vill du komma i kontakt med mig igen så blir jag jätteglad! well, that was a bit of a pleasant surprise. I take it you got my message to Cherie yesterday. As serendipity would have it at the tender age of 71 I have just started to take singing lessons after a few years of illness and ‘too busy’. It’s really fun remembering old favorites and teaching them to my grandgirls Look forward to hearing more about your Mrs. Phillips project.